Summer is a great time for lounging by the pool, going for swims, and heading to the beach. Unfortunately, it’s also a good time for mosquitoes to start buzzing around, annoyingly swarming around our heads. 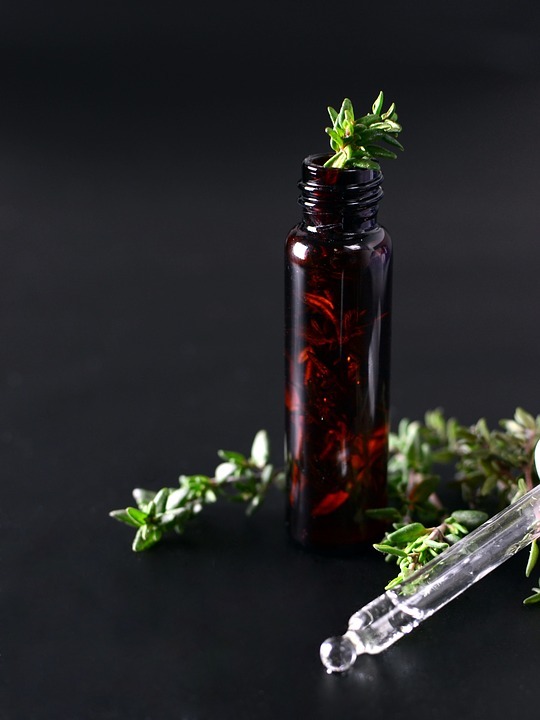 Luckily, there’s a way to keep them at bay that you may not have heard of: essential oils. 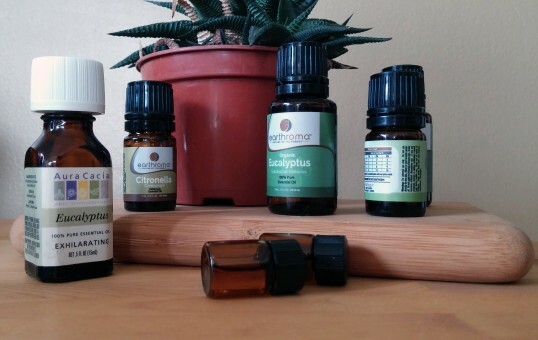 Here are six essential oils that you can use as a mosquito repellent. Different essential oils have different effects, and they are very strong and potent. As such, you should never directly apply any essential oil straight onto your skin. Instead, you must dilute the essential oils you use with carrier oils, such as sunflower oil, olive oil, vodka, or witch hazel. Most essential oil bottles will have instructions on the packaging that you should follow in regards to the amount of dilution needed. You should also keep in mind that different people may have different reactions to essential oils. Those with sensitive skin may experience irritation. As such, you should always patch test first beforehand and pay attention to safety information on bottles and packaging. This highly fragrant oil’s strong smell keeps mosquitoes far, far away. On top of that, this oil can also help to soothe and relieve itchiness in any mosquito bites that do happen. This is so effective that growing just the lavender plants can keep mosquitoes away at a relatively high rate. To use lavender essential oil, dilute it and place some on your wrists and ankles. 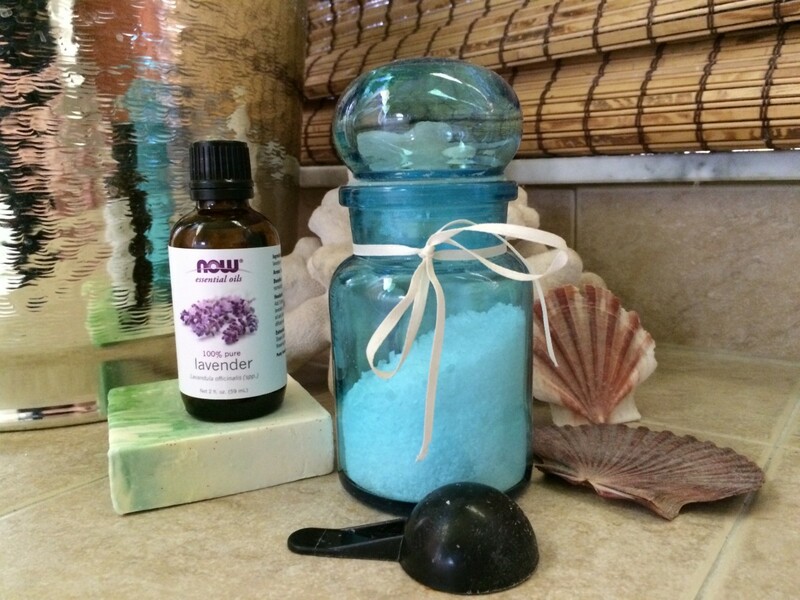 This will make you smell like lavender, repelling mosquitoes. This is an oil that’s very renowned for its repellent properties – so much so that its use for this purpose has been recorded as far back as the 1940s. Lemon eucalyptus oil has even been approved by the CDC as an effective way to keep mosquitoes away, and studies have shown that a 32% solution of this essential oil prevents 95% of mosquito bites and works for up to 3 hours. To use this oil, mix 1 part of it with 10 parts sunflower oil or witch hazel. Don’t use the mixture on kids aged 3 or younger! 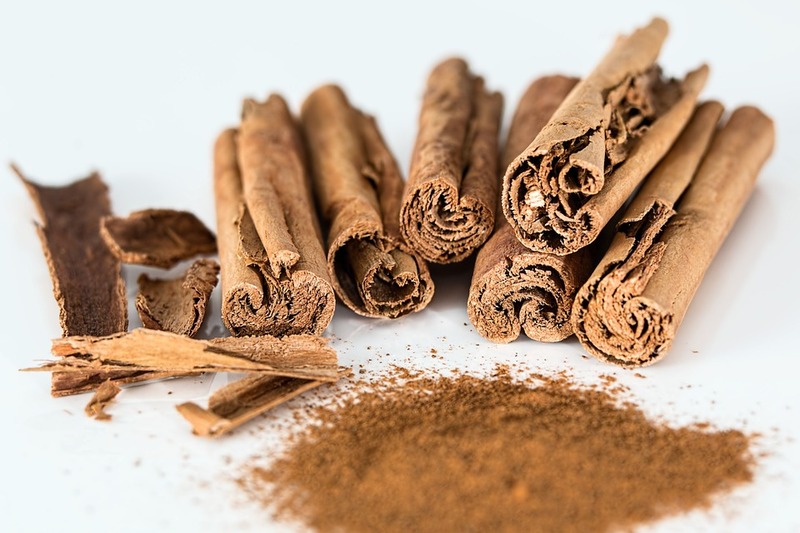 A study has proven that this essential oil can offer up to 91% protection against mosquitoes, and it’s well known for its ability to repel those that are carriers of malaria. To use this oil, mix four drops of it with a teaspoon of olive oil or jojoba oil and apply to the wrists and ankles. If you’d like, you can mix 5 drops of the oil and 2 oz water to make a sprayable version. 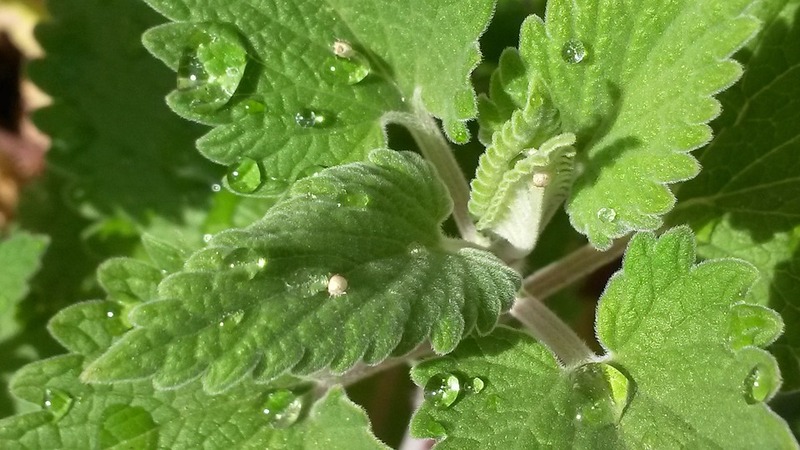 This oil, derived from a plant in the mint family and its bruised leaves, can easily keep mosquitoes away. They’re also good for many other insects that tend to come out at night. 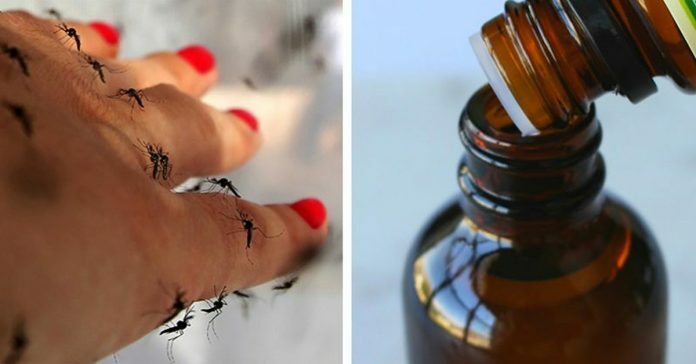 Research has found that one application of this oil can repel mosquitoes for between 2 and 3 hours, and it’s also been discovered to be more effective than DEET by 10 times. This oil can kill off mosquito eggs and is completely hated by mosquitoes in general, so it does two jobs in one. To use this oil, simply mix approximately 24 drops of it with 4 oz water and put into a spray bottle. It’s important not to spray this mixture, no matter how diluted, onto your skin, as it can be very irritating. Instead, spray on plants, furniture, or clothing, and allow to dry fully before touching them. 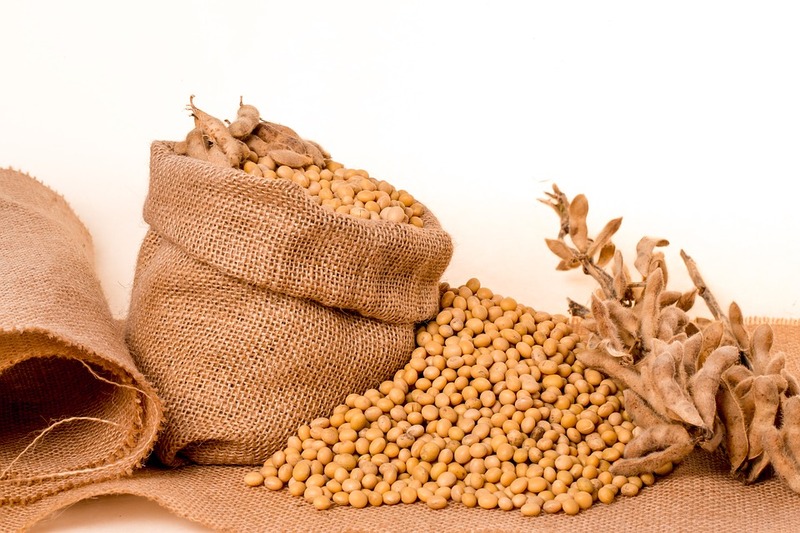 It might not be one we hear of often, but just 2% soybean essential oil can completely fend off mosquitoes – so much so that many commercial repellents use it. It offers a much longer time of effect. You can opt to up the ante on protection from mosquitoes by mixing this oil with lemongrass oil, which will make it fragrant and extra potent against mosquitoes of all kinds.